Fasting recipes for Orthodox Christians. Suitable for eating during lenten periods in the Church calendar. Stuffed peppers are such a classic Greek dish and traditionally vegan! Meat was only added to the rice mixture on special occasions and feast days. 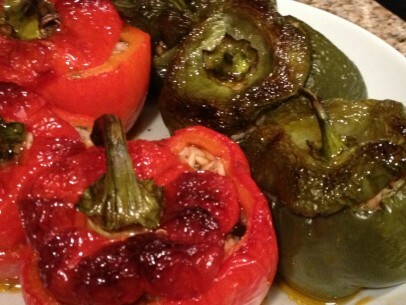 Every day stuffed peppers were meatless and, as you’ll see with this recipe, absolutely magnificent! Fresh wild greens, aromatic fresh herbs and olive oil all wrapped in a simple dough = handheld heaven! Pites (or singular, pita) are a general word to describe hand held pies of all sorts. The variety of fillings is endless, many many of which are traditionally meat/dairy free. 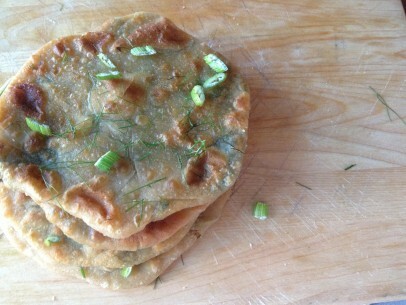 This particular pita, marathopita, comes from the island of Crete where wild fennel runs, well, wild! Crispy golden brown outside, light, fluffy, lemony inside you’ll love this authentic roasted potato recipe – and you’ll never believe how simple it is to make. Enjoy these warm from the oven or just at room temperature, there’s just no wrong way to eat them! Greek vegan amazingly flavorful and filling, roasted oven potatoes are a fantastic choice for any meal and are absolutely as delicious the next day for lunch. 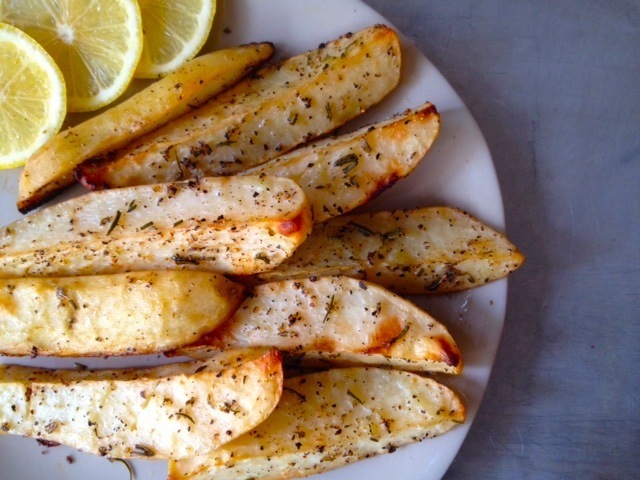 Lemons, garlic, big baking potatoes, Greek oregano, fresh rosemary and of course, olive oil – ordinary ingredients that make an extraordinary dish. You’re only an hour away from amazing! 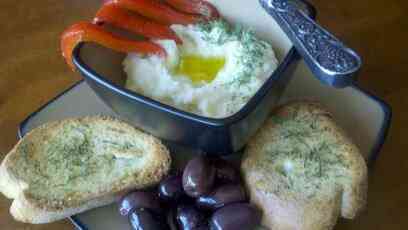 This classic Greek dish is a lovely, light soup with the perfect bean flavor-pairing of celery and fresh thyme. 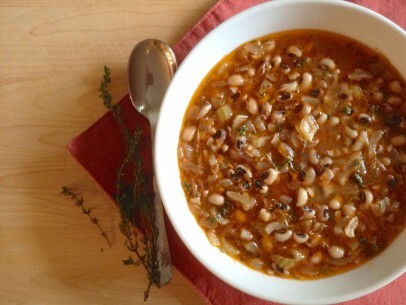 Also known as ‘louvi xero’, black eyed beans (μαυρομάτικα) swimming in bowl of delicate tomato broth is one of the most delicious bean soups you will ever enjoy. This is one of the most satisfying vegetable soups you will ever have. 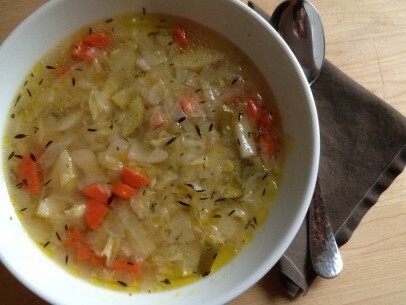 Cabbage soup is a traditional winter dish in Greece, though I enjoy it year round! The cabbage is sweet, the dill and thyme so flavorful, and the chopped zucchini, carrots and potatoes make it a complete meal in a bowl. This light, lemony, peppery, creamy bean salad is a joy to eat and so quick and simple to prepare. For a pretty and delicious first course or perfect lunch, fill a large tomato with giant bean salad or just enjoy with a piece of good, crusty bread. Giant bean salad is one of my very favorite meals and I know you’ll enjoy it as much as I do! Light, airy, puffs of fried dough drizzled in sweet syrup and sprinkled with chopped walnuts – have I got your attention yet? 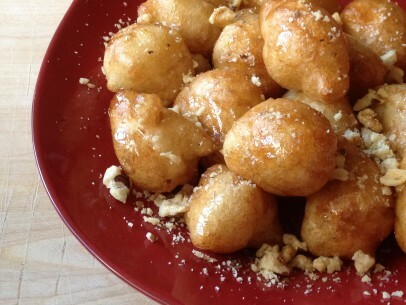 Loukoumades are AMAZING, its that simple. I first tasted (and loved!) 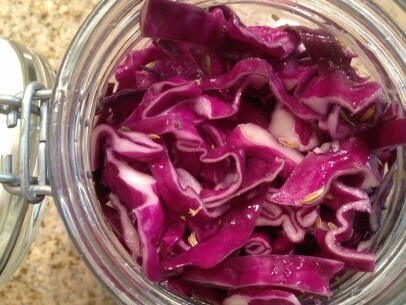 pickled red cabbage on the island of Chios. Piled high next to a basket of crusty bread, I was hooked from the first forkful. 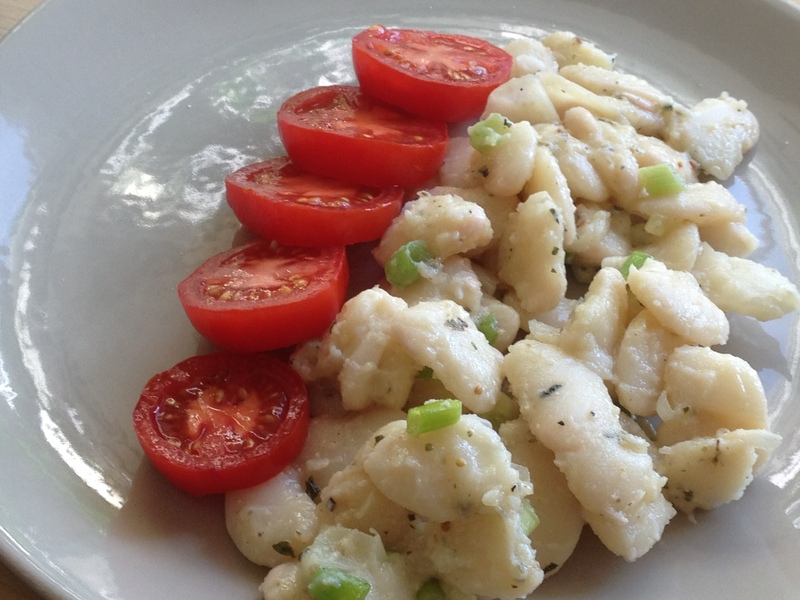 The simple, delicious dish comes from Smyrna (now in Turkey). It was brought over to Chios and the Dodecanese islands by refugees of the Smyra fire after 1922. The spices definitely have that Asia Minor flair and pickled red cabbage was a favorite during the lenten period leading up to Christmas. It’s definitely a festive looking dish! 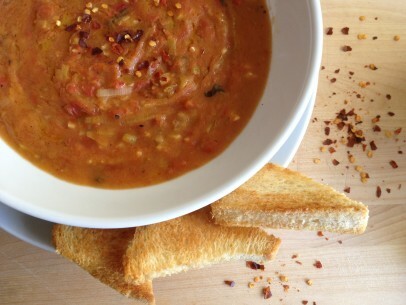 This traditional tomato soup is the consummate comfort food. 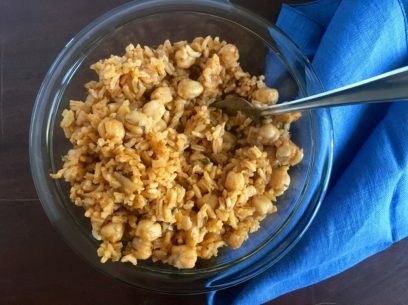 Its creamy and chunky and packed with so many delicious flavors! Simple ingredients and a quick, straightforward prep produce the most amazing results – one spoonful and you’ll be addicted. Get out your bottomless bowls for this dish! 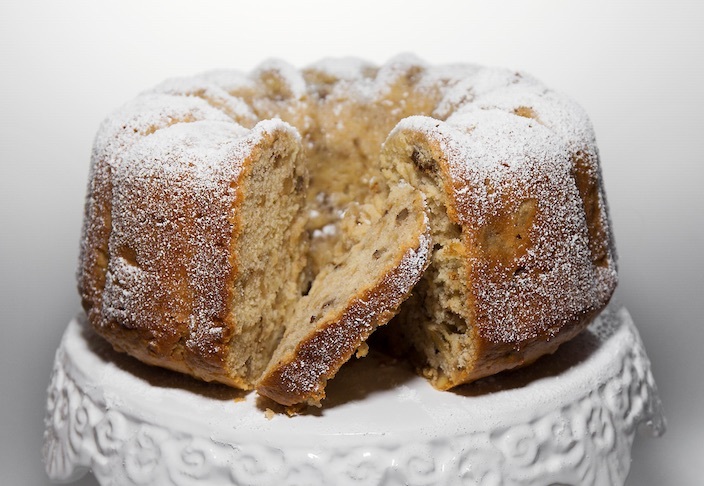 light, moist, traditional Greek vegan apple cake! Milopita (Μηλόπιτα) or apple cake is traditionally enjoyed for breakfast in Greece. So moist, chock full of sweet, juicy apples and spiced with cinnamon and cardamom, milopita is a delicate breakfast or dessert that will become a fast favorite in your house!